Hey, we’ve got a new feature! Every Tuesday I’ll be posting 3 sets of power rankings: my college hoops top 10, my top 10 NBA teams, and a ranking of something unrelated. Virginia’s ranking is with a healthy Justin Anderson. Without? I’m not sure where they fit. I strongly considered Oklahoma, Baylor, Iowa State, and Oklahoma State, but all four are a mystery to me right now. After the rough Big XII schedule, how will they fare come tourney time? Any of the four could make a Final Four run or lay a first round dud. Despite Atlanta’s head-to-head win, Golden State stays on top. Atlanta does inch to #2 though. Cleveland’s 12 game winning streak moves them onto the list. Funny how easy it is when the best player in the world plays well. The episode perfectly skewers everything that’s wrong with the traditional sitcom, while also pointing out everything that’s right about Sunny. 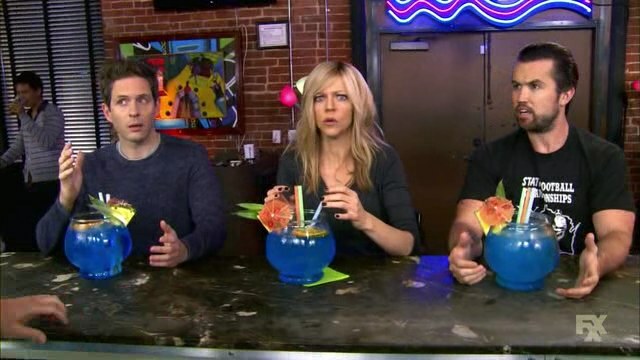 One of the “Sunniest” episodes of Sunny, as we see all of the gang’s unique quirks. Possibly the most absurd episode ever, and that’s a good thing. Other shows and movies have done the “showing the same event over and over from different points-of-view” idea, but Sunny nailed it. “It’s not the poop. 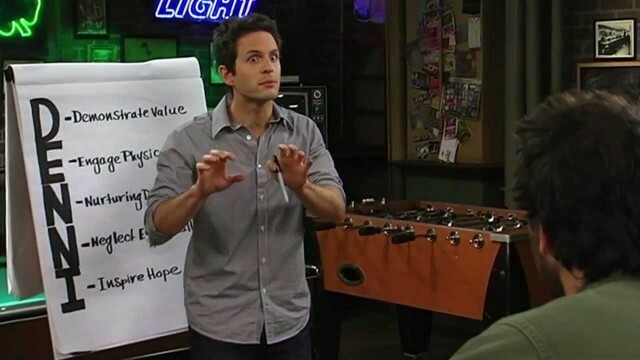 It’s the mystery behind the poop.” – Dennis Reynolds. 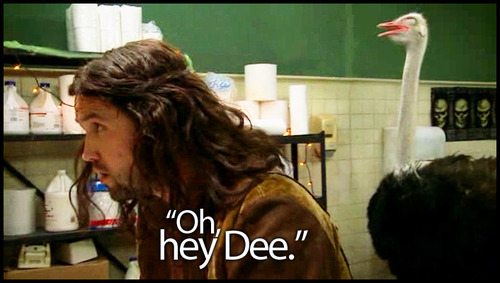 The Gang’s first episode is among their best. It’s amazing that they’ve continued to churn out classics 10 years later. Just the perfect set-up for this show. Let’s put each of the characters in front of a therapist for 3-4 minutes and see what happens. The most self-referential, Easter egg filled episode imaginable. Moments from the series first 85 episodes are rekindled and rebooted. Is there any Emmy Award for Best Use of An Acronym? Because The D.E.N.N.I.S. System deserved recognition. 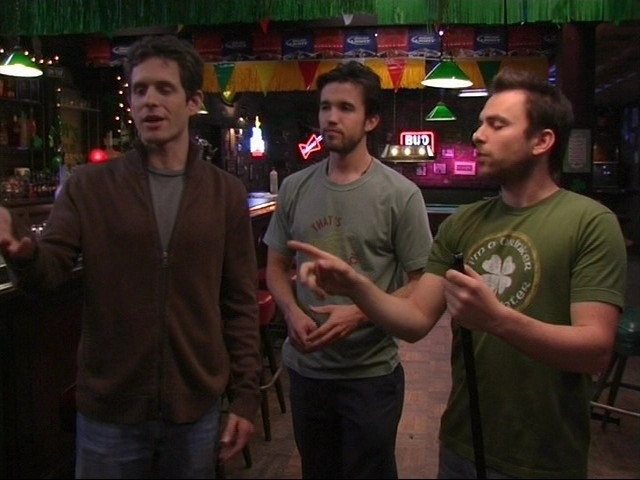 In a show full of dumb schemes and plans, the Gang embarks on possibly their dumbest ever. Now, I’m sure you all agree with all of this, so I can’t imagine any reason to comment on this post. Shane McNichol is the founder, editor, and writer at PalestraBack.com. Follow him on Twitter @OnTheShaneTrain. I would lobby for The Gang Hits the Road to be added, but a really great list. That’s certainly a good one. Can’t blame you for it, but it’s not in my personal favorites. Duke’s better than ‘Consin. Dumpster Baby is better than 5 of the eps in your list. Dumpster Baby put up a great fight. I had it top 11 or 12, but I just couldn’t find it a spot above what’s listed. Duke’s losses (NC State, Miami, and ND) are much worse than Wisconsin’s (Duke, Rutgers but two Badger starters were injured). Duke’s best wins are better than anyone’s, but I think Wisconsin has a more diverse resume. Were they to play again on a neutral site, with no Rasheed Sulaimon and a healthier Sam Dekker, I’d favor the Badgers. Are you making a “I love this Portland team” point by listing them twice?